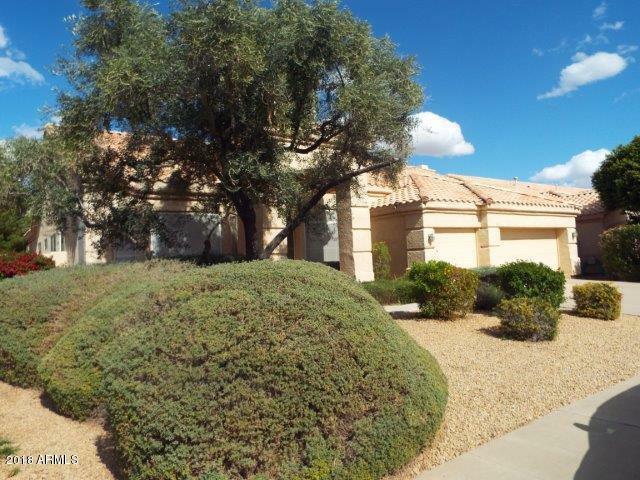 Tucked away on a quiet street in prestigious Estates at North Shore! 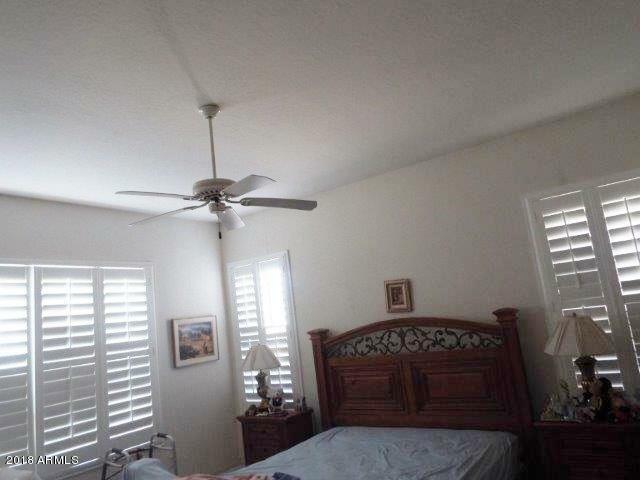 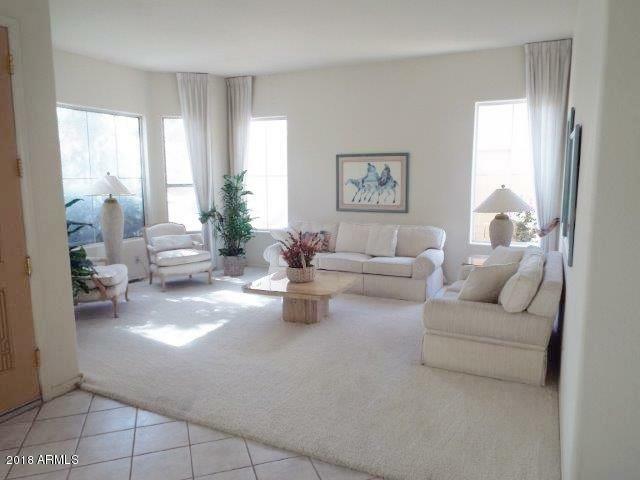 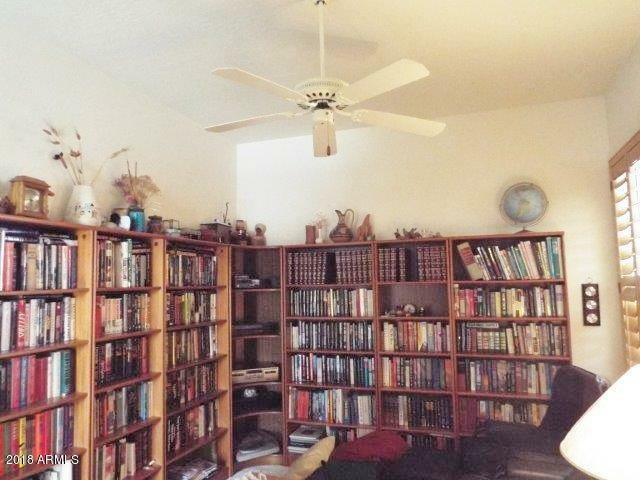 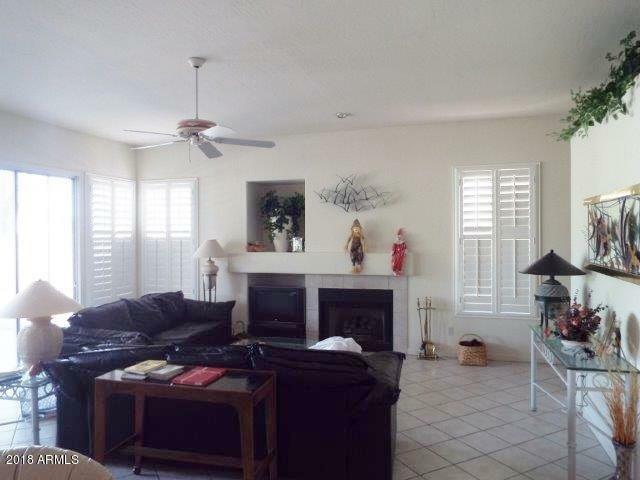 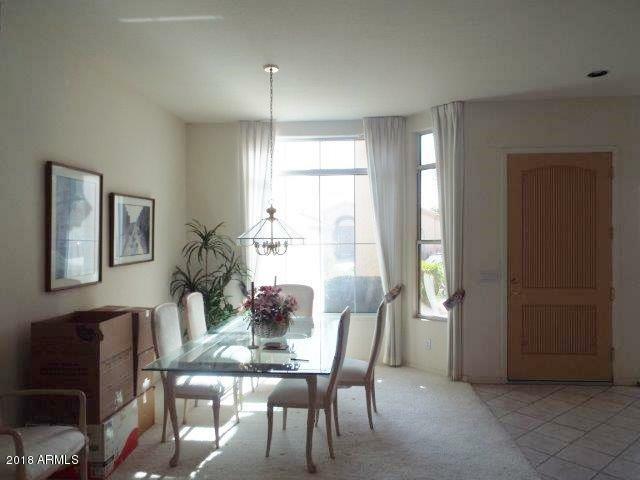 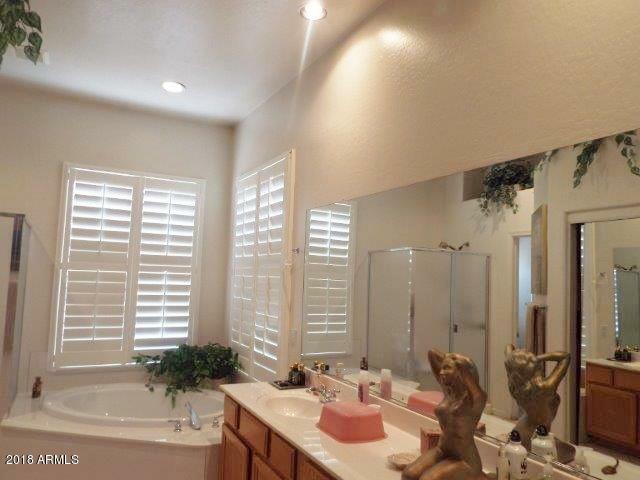 Gorgeous home with high ceilings throughout, spacious rooms for everyone. 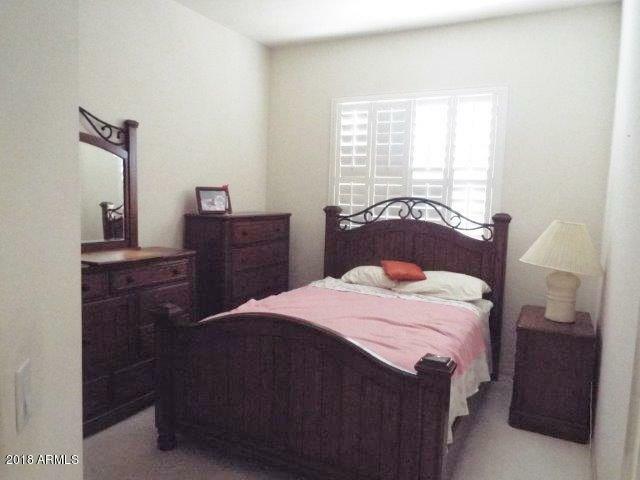 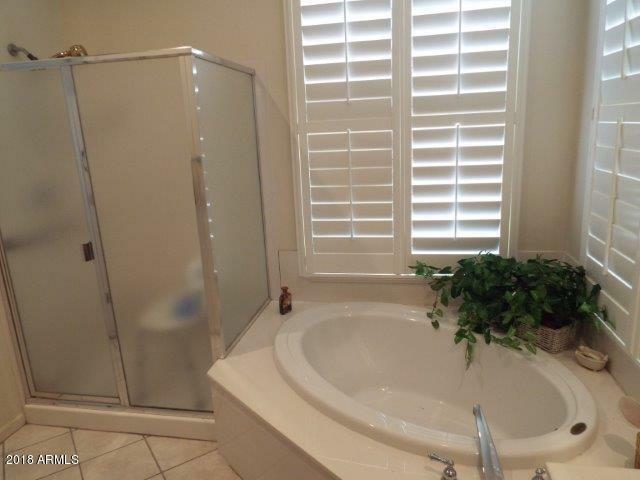 Master suit with luxurious bathroom, includes separate tub and shower & large closet area. 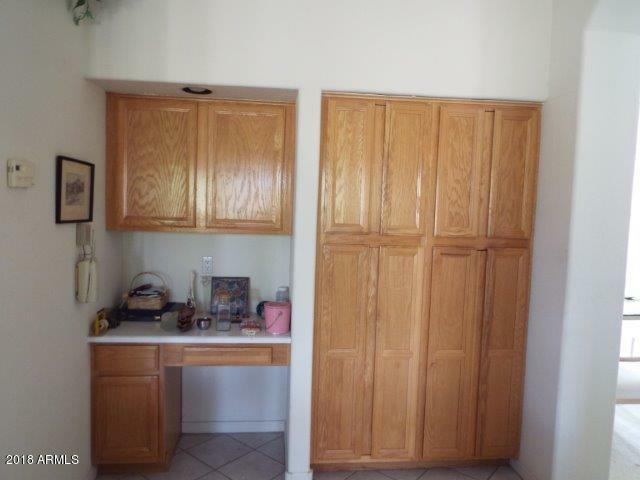 Island kitchen. 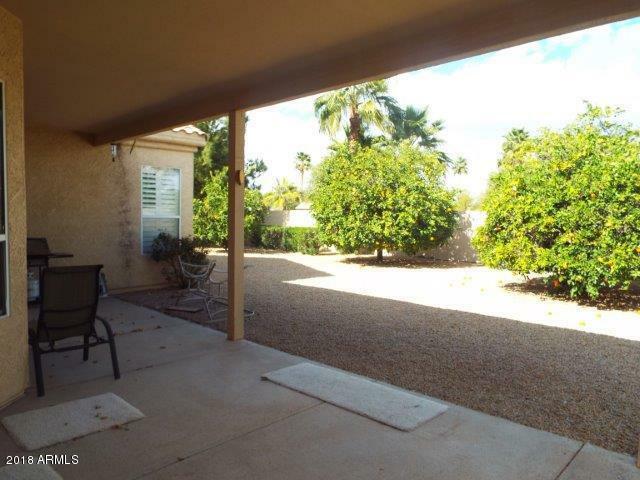 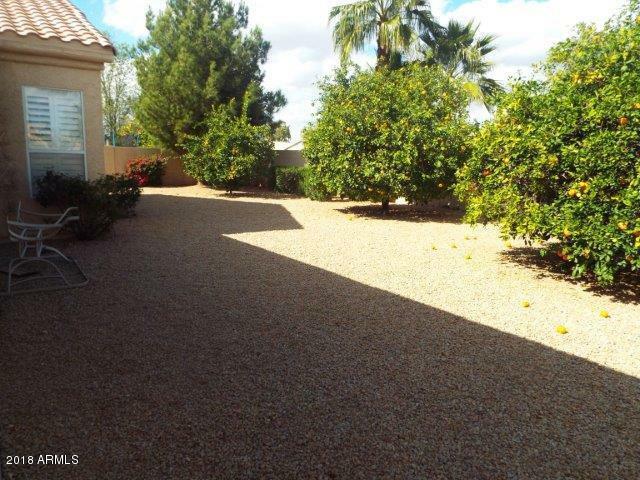 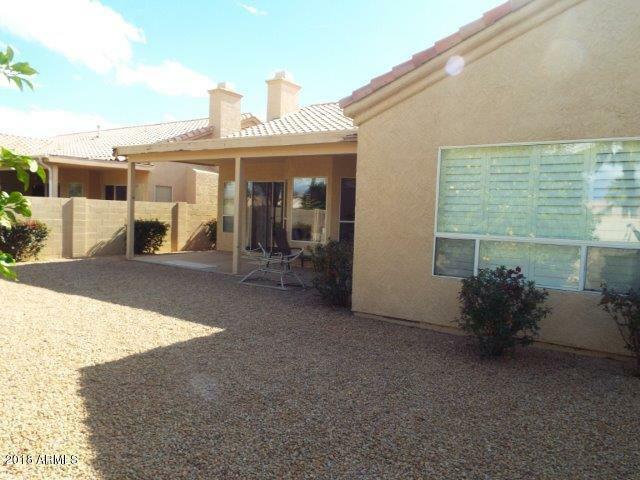 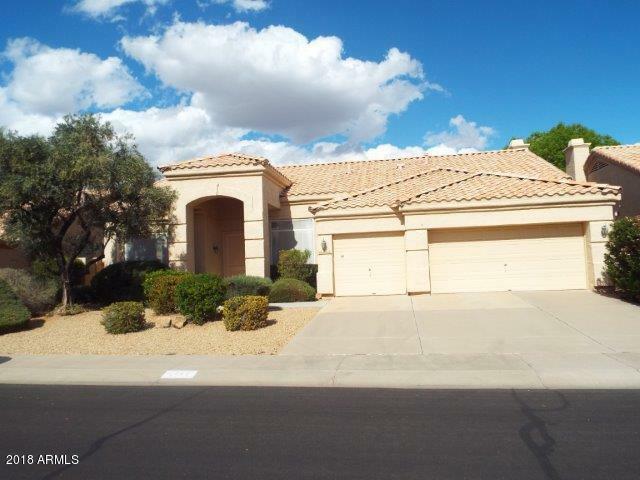 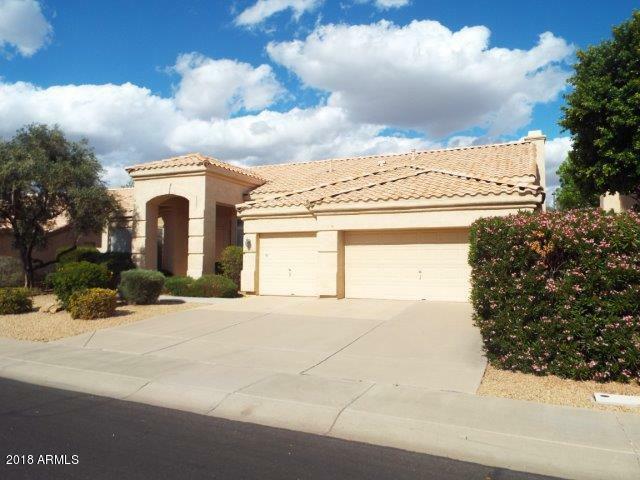 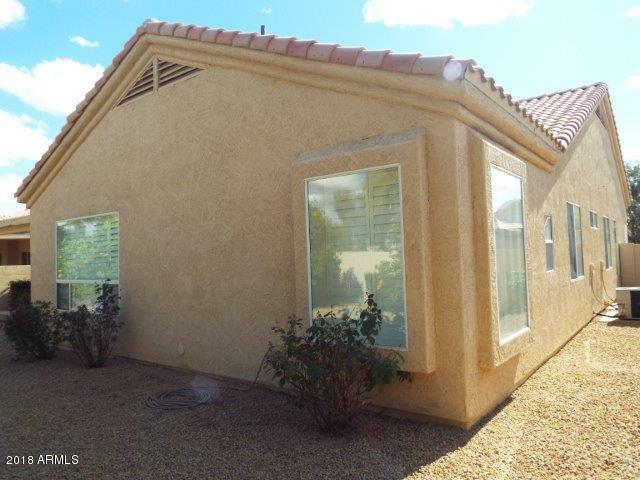 Big 3 car garage, huge covered patio, low maintenance rear yard with fruit trees. 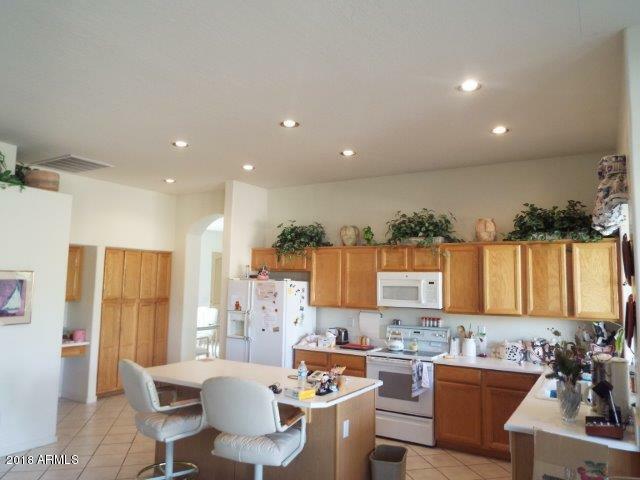 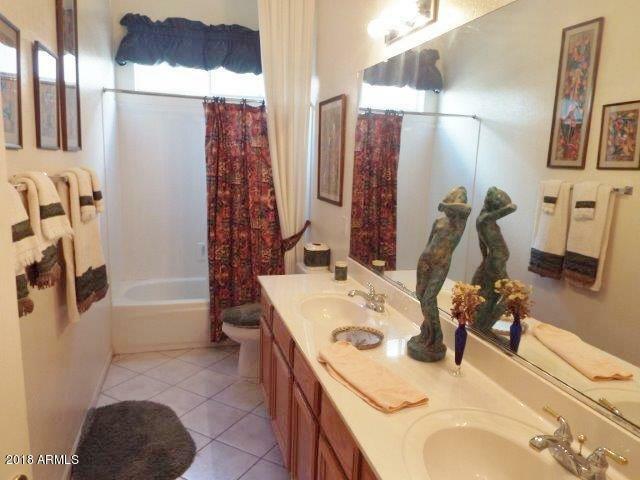 Parks and schools within short walking distance.